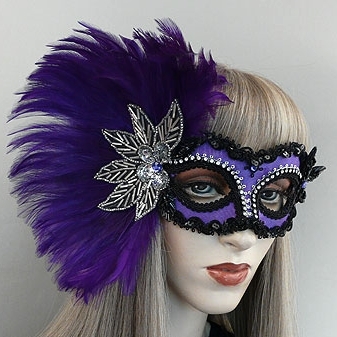 Simple Pleasures mask collection by Gypsy Renaissance features a pretty variety of tasteful masquerade masks. Priced affordably with over 24 styles under $60. 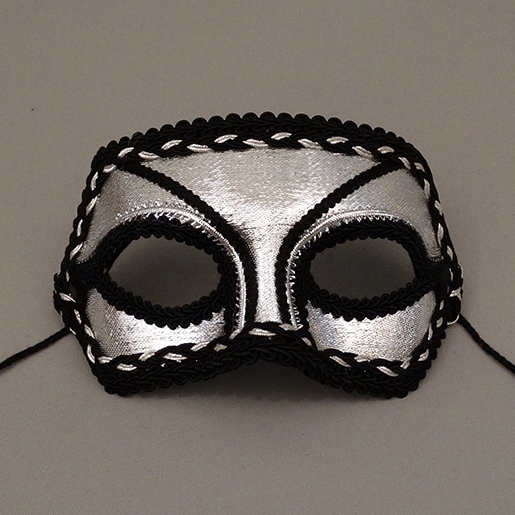 These masks are petite, have light feather work, and are available with a holding stick.